Do You Know About the Peloponnesian War? 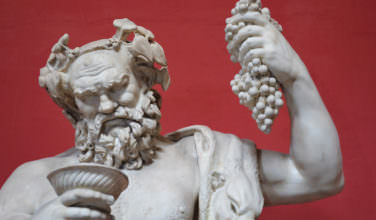 Written by GreekBoston.com in Ancient Greek History Comments Off on Do You Know About the Peloponnesian War? The Peloponnesian War was a conflict that broke out between the city-states of Sparta and Athens. Before this conflict even began, Sparta and Athens struggled because the two city-states were vastly different. 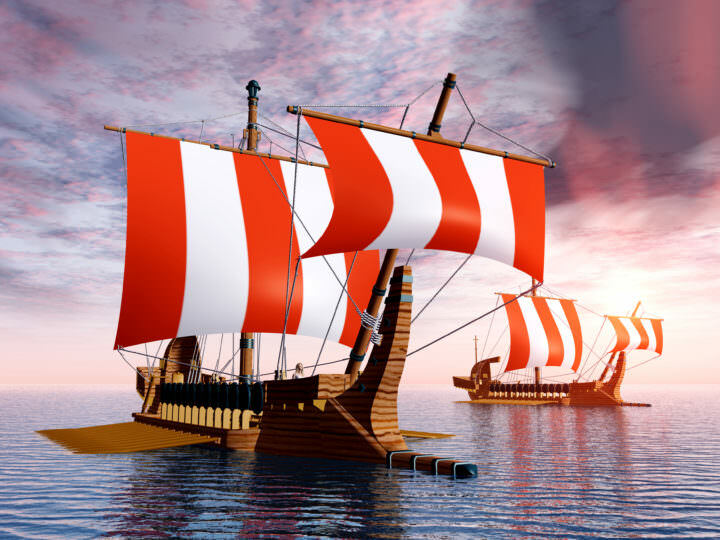 Sparta was focused on having a strong military and Athens had a strong navy. Besides that, the social and political structures were almost complete opposites. Although the war itself broke out for other reasons, being fundamentally different couldn’t have helped. 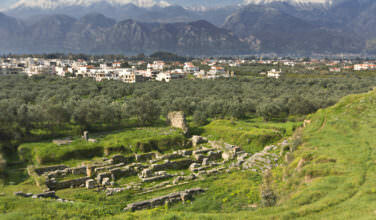 At the time, Athens and Sparta were the two strongest city-states in all of Ancient Greece. Over time, the two developed alliances with other city-states. By the time the Peloponnesian Wars were about to break out, all of Ancient Greece had either allied with Sparta or Athens. This is representative of a general power struggle between two vastly different city-states. Over time, the differences between the two resulted in causing a war. However, the two alliances were very different in the way they were structured. Sparta’s alliance allowed the city-states who were part of it to remain their independence and it was looked at as more of a political alliance than anything else. Athens ran their alliance as if they were a kingdom, which means that those who were part of that alliance had to be a tribute to Athens. Therefore, Athens had a lot more money to wage war against Sparta. 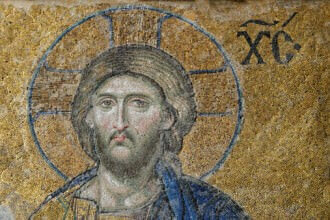 When war broke out, this played a part in giving Athens the confidence to fight. The war itself was fought in waves. Fighting broke out between the two alliances and the aftermath of that is that the two sides had a agreed on a truce. Referred to as the Thirty Years’ Treaty, fighting between the two sides was halted. In around 433 B.C., hostilities between the two sides surged once again. This eventually caused a fresh wave of fighting, which was much more involved than the first wave. This period is often referred to as the Great Peloponnesian Wars, whereas the first wave of fighting is called the First Peloponnesian Wars. Ultimately, the wars ended with Athens suffering defeat. Although they had the most money and the strongest navy, the Spartans had the stronger army, as well as experienced military strategists. The breakthrough in the war occurred in a battle in Sicily where the Athenian army suffered defeat. There was a period toward the end of the war when Sparta had tried to make peace with Athens, but the requests were refused. 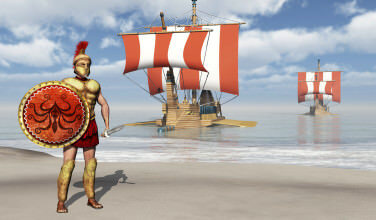 Finally in 405 B.C., the war was officially ended when the Spartan Navy defeated the nearly rebuilt Athenian Navy.